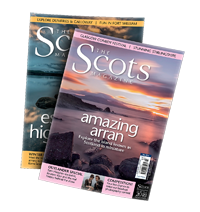 The storms that hit Lochearnhead at the start of this year were believed to have claimed an iconic victim – the stunning statue ‘Still’, known locally as The Mirror Man. 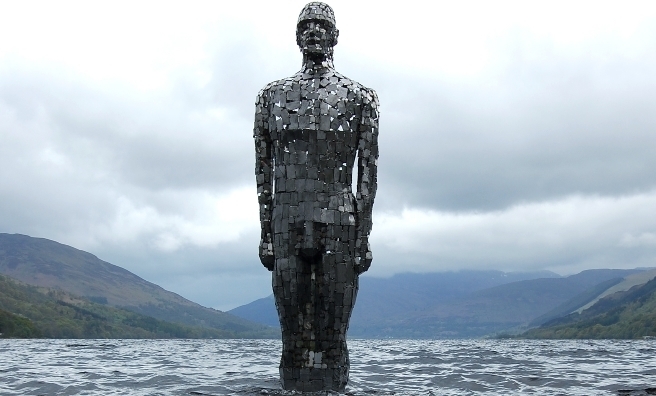 The larger-than-life statue had not been seen since 110mph winds and unusually high water levels hit Lochearnhead in January – until The Mirror Man was spotted lying in a sheltered area of the Loch. 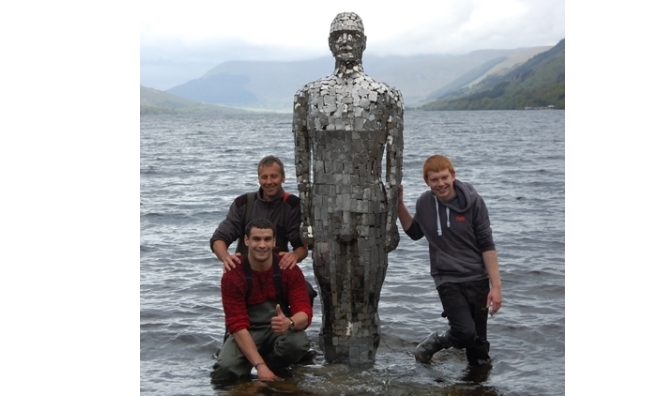 ‘Still’ was rescued from his watery hiding place by his creator, Glasgow-based artist Rob Mulholland, and, after re-attaching his head and reshaping some of the metal sheets which had been twisted by the force of the waves, the Mirror Man has been returned to his rightful home in the shallow banks of Loch Earn, opposite the Four Seasons Hotel. 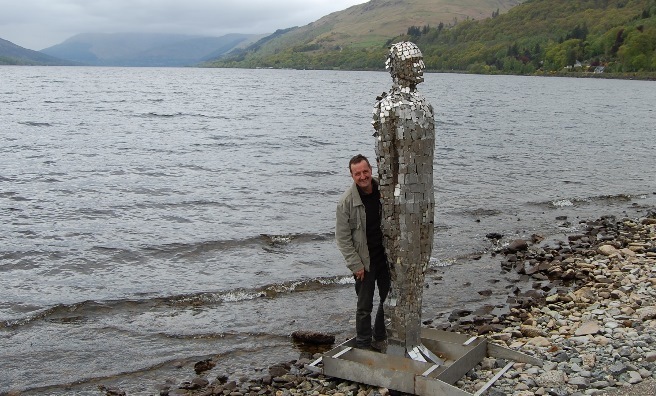 ‘Still’ was commissioned by the Four Seasons Hotel and arrived at the loch in May 2014. “We’re all delighted to see ‘Still’ back in the water,” said Hotel Owner Andrew Low. “We’ve missed his presence over the last couple of months and hope that he will remain here for a number of years. 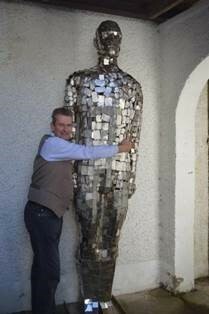 The Four Seasons Hotel in St. Fillan’s gave an almighty hug goodbye to ‘Still’ before he started his long winter snooze.